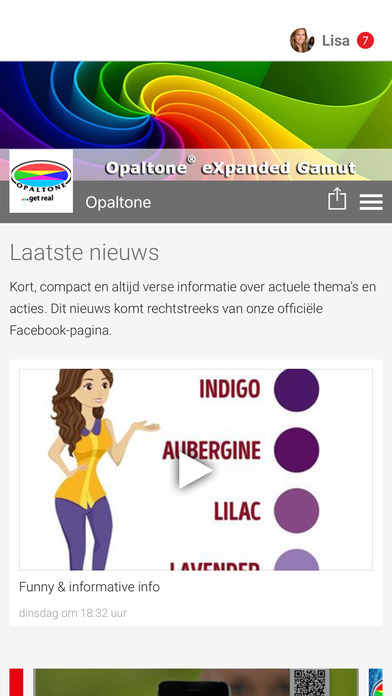 Available now: the official Opaltone app for your smart-phone. All the news, photos, events and appointments will end up into your pocket. At every update your smart-phone will give a signal. Because you can use a smart-phone also as a telephone, with one push on the button you can reach us. 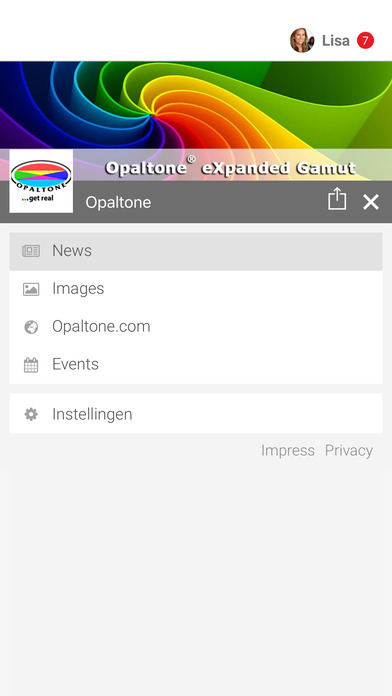 The Opaltone app guarantees a direct connection.